One of the biggest problems that teams is lack of communication and ineffective communication. Different teams in an organization lack the ability to communicate with each other because technology has not been updated or there are actual inconsistencies within departments. 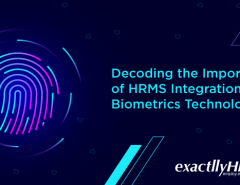 In order to solve these problems, HRMS needs to be used across departments. 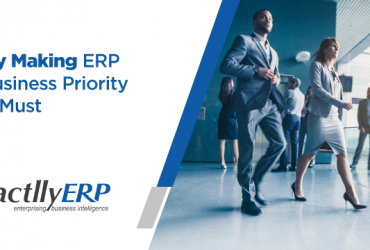 Moreover, using an HRMS is not enough. It has to be integrated with social media. The world is leaning towards social communication and a lot of internal and external communications within companies are now depending on social media. However, how do we validate this social communication and make sure that it can be tracked and accessed when required, as per company protocols? The answer is to integrate social media with HRMS. The new terminology social HRMS is not really something that is distinct. 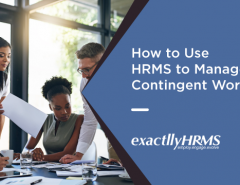 Every HRMS today should be integrated with HRMS so that there is improved communication between teams across the organization. One of the best ways to do this is to encourage teams to communicate with other teams. Employees can be encouraged to create social groups within HRMS and begin to engage in conversations with others. For example, the sales team can create a group on which the marketing team or the technical team can post. This boosts inter-departmental communication and employees will get to know each other. These are not social networks but an effective way to get people to interact with others in different teams. 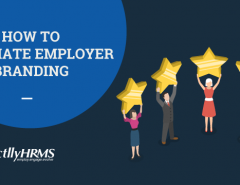 While it brings a little fun to the task of communication, it is still very much part of HRMS and circles around the company’s core objectives. Employees can be encouraged to write blog posts within the social platform. These posts will be either visible just for internal teams or to external observers as well. This helps employees to share their opinions and sometimes, help in bringing changes to the company as well. Views of different employees can be gathered as part of brainstorming exercises. This builds team communication and helps the organization to understand the conversations that are taking place within an organization. As an HR executive, communication tracking is one of the most important tasks you could be performing. When you track what employees are talking about and what their concerns are, you could bring in effective changes to policies so that they do not feel they are not being heard. This actually helps in team building and different teams can participate in these conversations that could ultimately help in boosting the productivity of the company. No matter where communication takes place, it is very important in a company. As long as teams are talking to each other and employees are sharing their concerns, you are a living and breathing company. 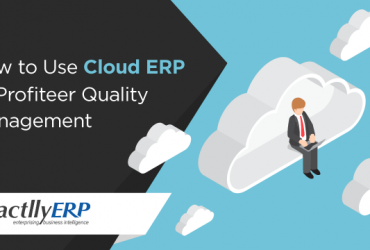 All that you need to do is ensure that communication tools are embedded within an HRMS and employees are encouraged to use it. This will help to encourage communication between various teams within an organization.